With "Godzilla's" dominance at the box office this weekend, it's little surprise that Hollywood's already moving toward a sequel. According to Deadline, Warner Bros. and Legendary Pictures are at work on developing a second act to their top-grossing feature, which earned an estimated $93 million at the box office its opening weekend. 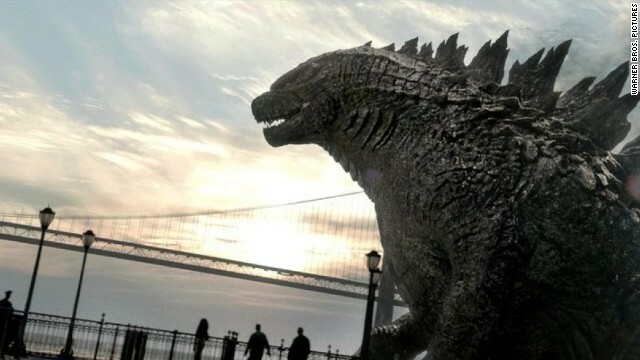 As the entertainment website notes, "Godzilla" is doing impressively well internationally, too, bringing the movie's global box office to $103 million. This iteration of the monstrous creature was directed by Gareth Edwards and starred Bryan Cranston, Aaron Taylor-Johnson and Elizabeth Olsen. Reviews for the film have been pretty mixed; for every satisfied critic is another who was gravely unimpressed. Moviegoers, however, have had a different reaction. The CinemaScore from the audience members who flocked to the action flick this weekend was a B+. Today only Forever Young is FREE on amazon – get your copy of this best seller TODAY.